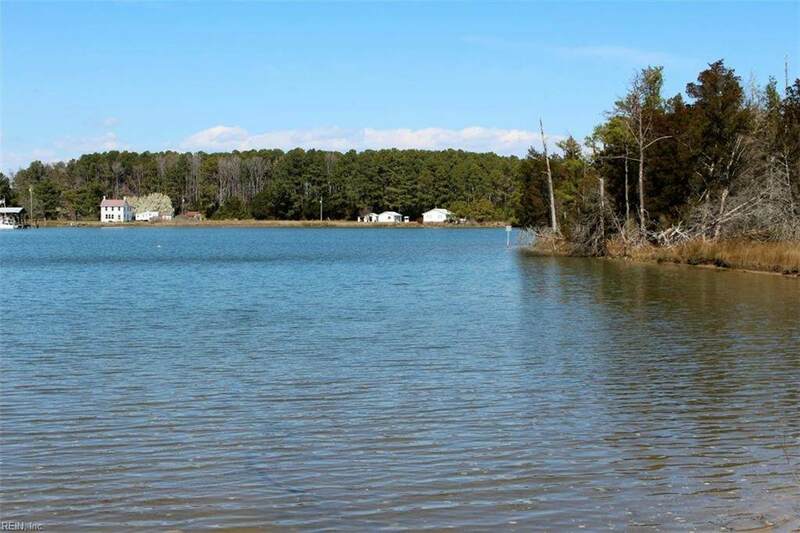 28 Acs Lilly's Neck Rd, Mathews County, VA 23119 (#10113839) :: Abbitt Realty Co.
Mathews County Waterfront with scenic water views! Build your private retreat and still be close to town and amenities. Billups Creek with 3 feet of water at MLT. 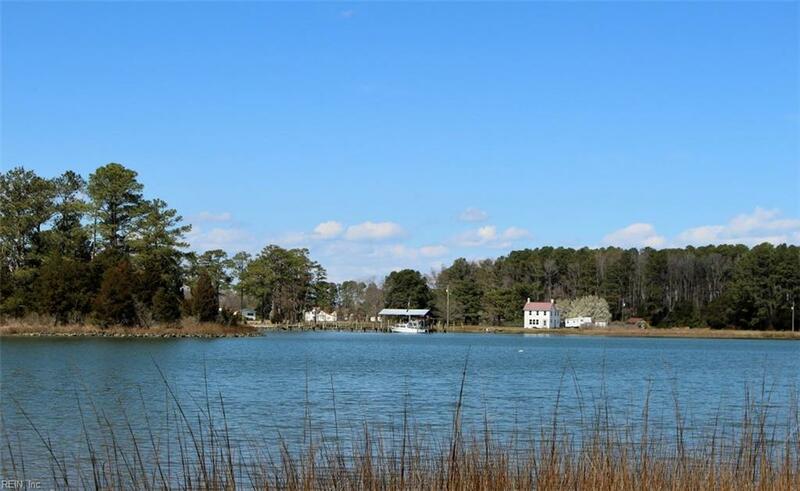 Easy boat trip to Chesapeake Bay for fishing and water fun! 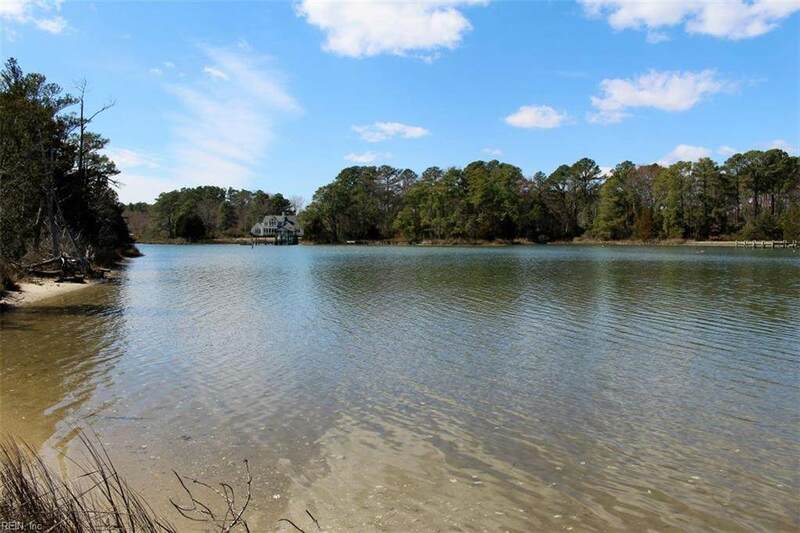 28 acres with lane leading through hardwoods to the building site. 3 bedroom certification letter for septic. Old well and shed on property. Mathews County zoning states property is subdividable as long as each piece has a perc site. 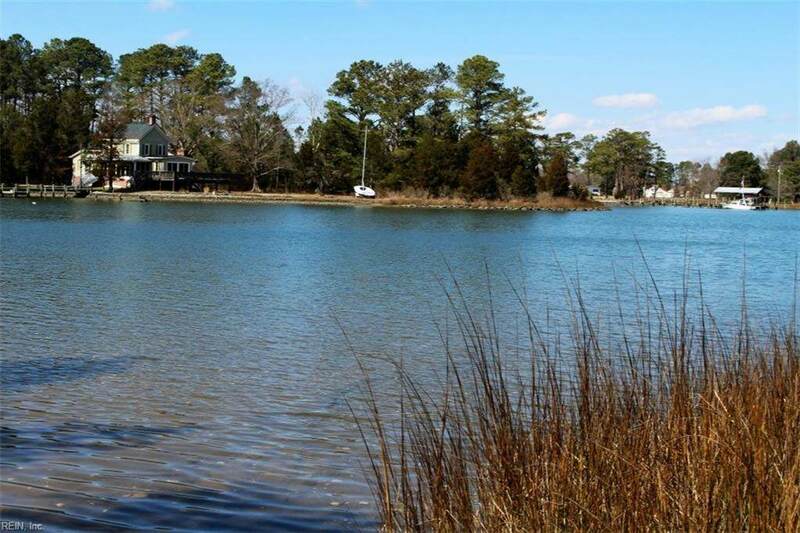 Seller is a licensed real estate agent in the State of VA.